Adam is a North Asheville resident and an avid outdoorsman. He got his start in photography over 20 years ago, and is now the owner of Firelight Images, which provides professional real estate photography. He has worked with hundreds of clients all over the US, Mexico, Jamaica in the Dominican republic. 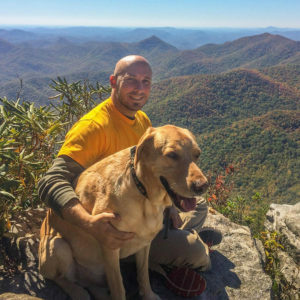 When not working, he can be found outside hiking the Blue Ridge Mountains and documenting his adventures through photography.